Please fill out the following information below to complete your inquiry. 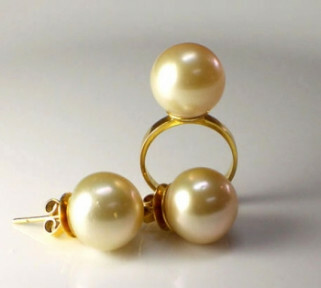 South sea pearl set in 14K yellow gold. Ring and Earings.